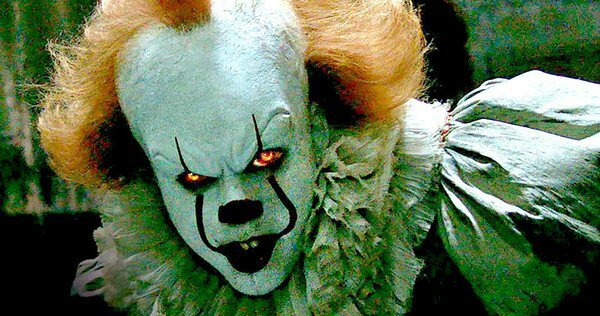 Bill Skarsgard Archives - Horror News Network - The Horror News You Need! http://www.horrornewsnetwork.net/wp-content/uploads/2016/05/HNN-logo.jpg 0 0 Larry Dwyer http://www.horrornewsnetwork.net/wp-content/uploads/2016/05/HNN-logo.jpg Larry Dwyer2018-07-11 11:42:332018-07-11 11:43:24New Trailer Drops for Stephen King and J.J. Abram's "Castle Rock"
Variety is reporting that Jessica Chastain, known for her acclaimed performances in Zero Dark Thirty and The Help, is in talks to star in IT: Chapter Two. 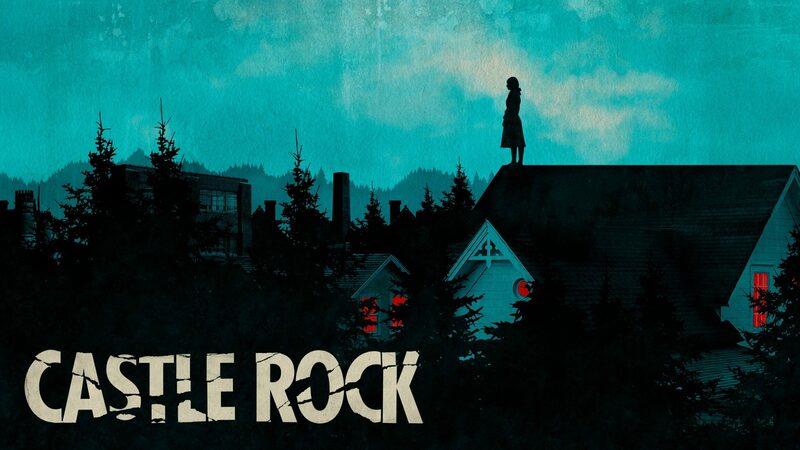 Horror fans may also remember her from 2013’s Mama. 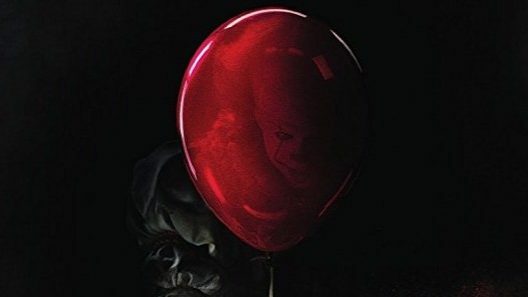 Chastain’s return to horror would appear to be as the grown up version of the character “Beverly”, played by Sophie Lills in the 2017 reboot. Sources say discussions with Chastain are still in the early phases. 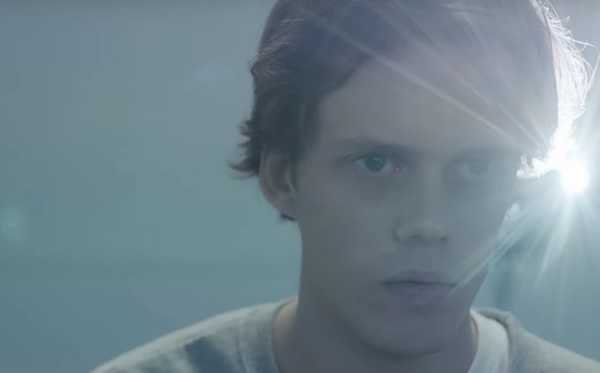 Today at NY Comic Con, horror fans were treated to the trailer for the upcoming hulu series Castle Rock. 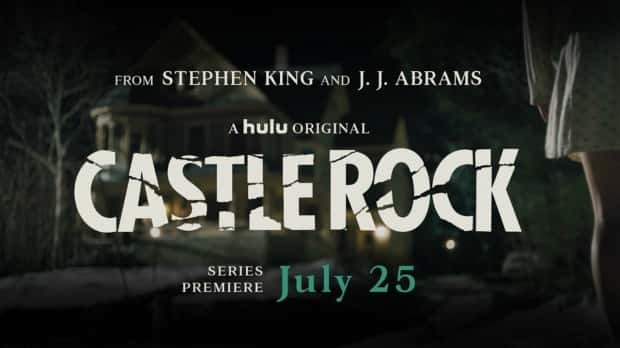 The series, which is a collaboration between J.J. Abrams and the legendary Stephen King, centers around the small town of Castle Rock and sees many of King’s “universes” crossing over and colliding. 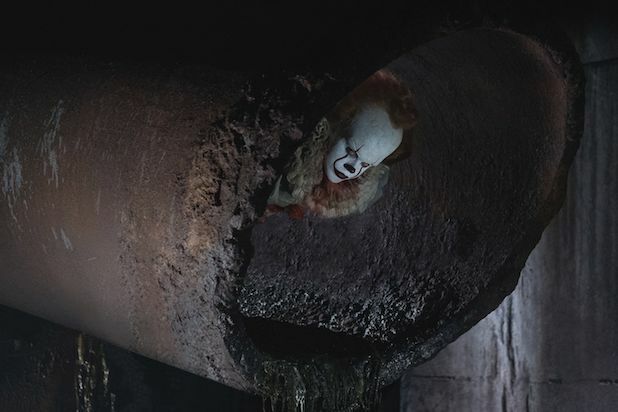 The newest trailer for Andrés Muschietti’s version of Stephen King’s It hit the interwebs today and it looks like we’re in for a scary trip through Derry, Maine with the Losers Club. 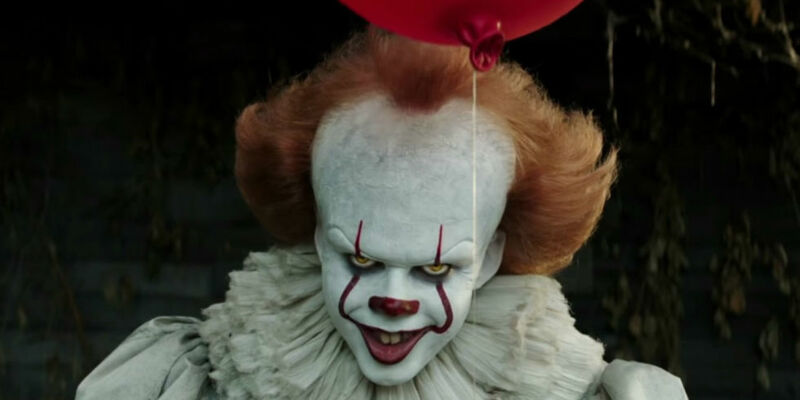 The first trailer for It was streamed 197 million times globally in 24 hours and I will not be surprised if this new trailer breaks that record.